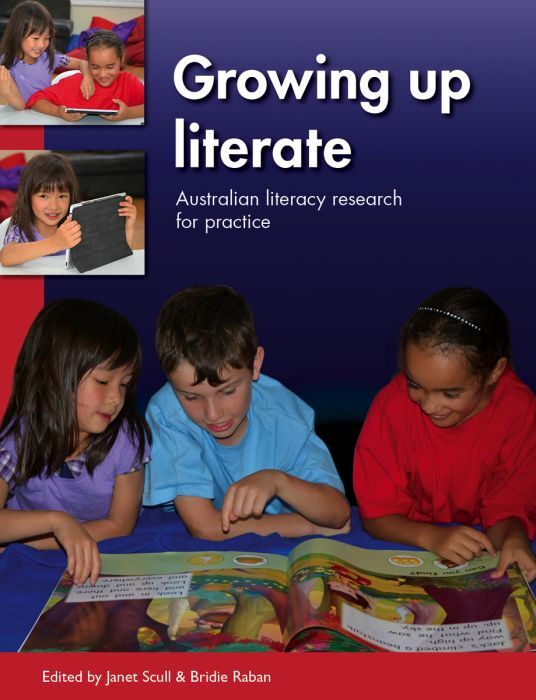 Each chapter in Growing up Literate presents a research study that explores issues for teaching literacy in the early years in an Australian context. 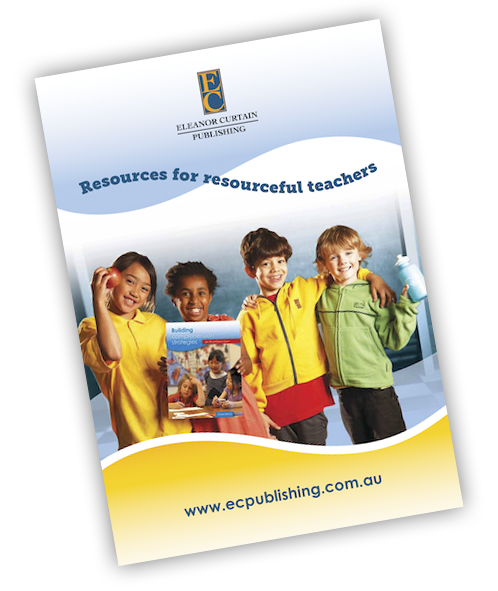 The studies bridge theory and practice in order to strengthen pedagogies and professional learning. 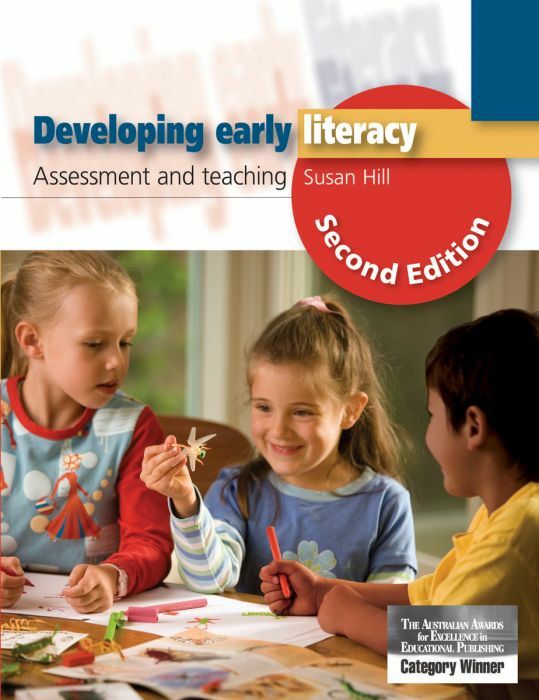 Dr Susan Hill is an Associate Professor of Early Childhood Education. 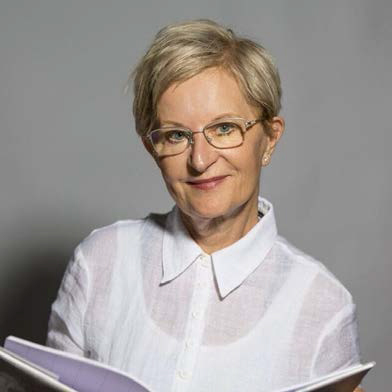 She has written more than 20 books for teachers on literacy related topics. 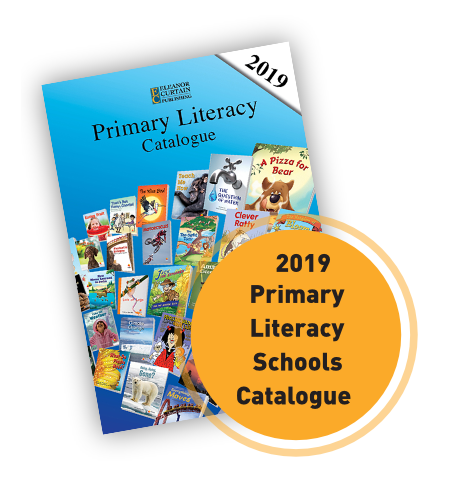 Her research for many years has been in the area of early literacy development before school and beginning to read and write in school.